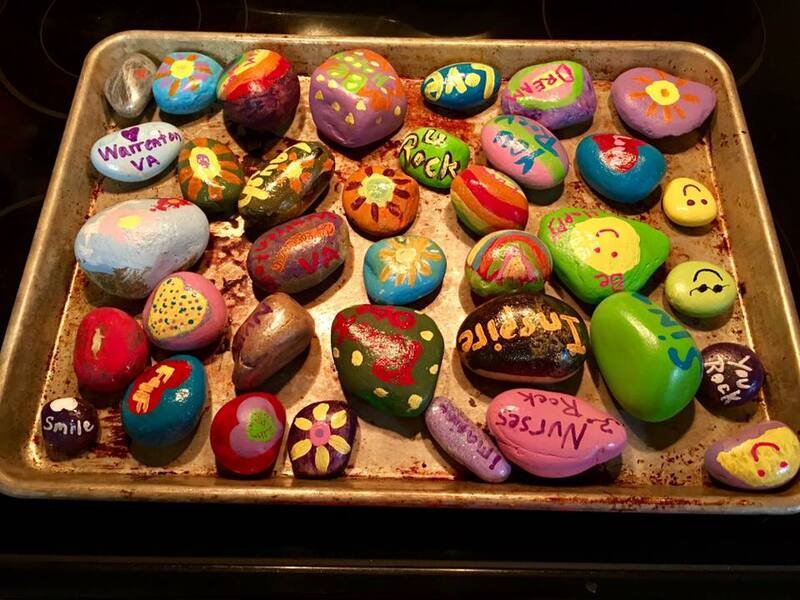 We will meet once a month to paint, decorate, and hide rocks within our community to share kindness with others. 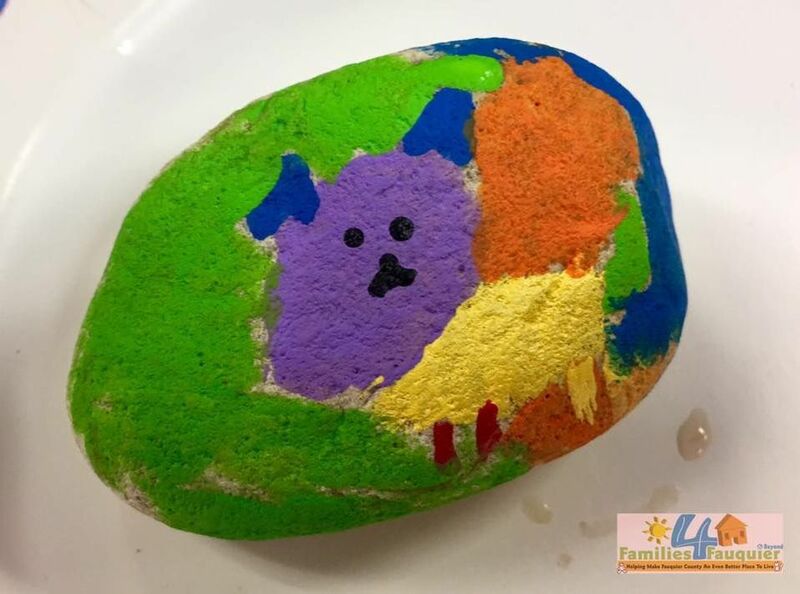 ​You do not have to come to our club to participate but we will have materials available for you to paint rocks at our club meetings. 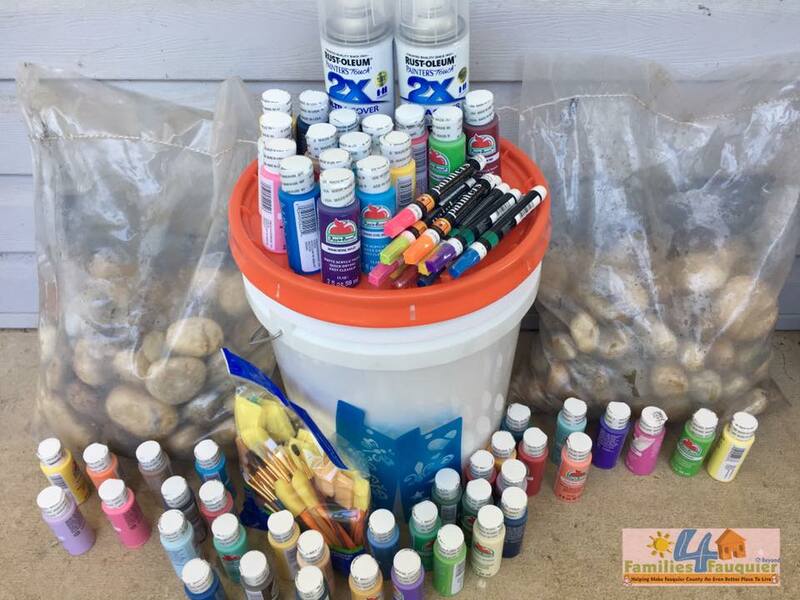 We will be holding our September meeting at Big Dog Pots Pottery in Marshall.